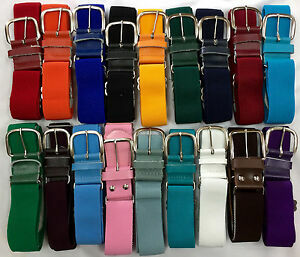 Champro Adjustable Baseball Softball Belts, Youth or Adult, FREE SHIPPING! Teamwork Leather Baseball, Softball, Golf Belt, Red, Royal, Navy, Black, NEW! sp0rts101 has no other items for sale. 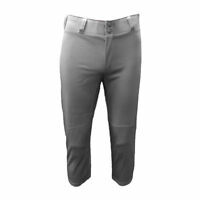 Under Armour Youth Lead Off Baseball Pants - Two Colors - Multiple Sizes! There are 665 items available. Please enter a number less than or equal to 665. Fast shipping! Great business! Highly recommended! Received as described - Many thanks! 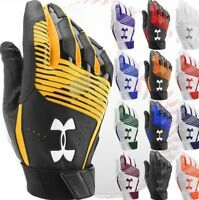 Easy, fast, no hassle deal with A++++ seller. Thank you.